The Big Hoot 2018 project is presented by Child Cancer Foundation in partnership with the international creator of the event, Wild in Art, and will raise funds for the vital work Child Cancer Foundation does to support children with cancer and their families. For ten weeks in the Autumn of 2018, Auckland’s streets, parks and open spaces will play host to over 50 individually painted and designed fiberglass, 1.6 metre tall owls. Each owl is sponsored by a business, educational institution, community group or individual and then auctioned off to raise funds for the charity. The public art trail will fill Auckland’s streets in March 2018. To read the media release on this event click here. This is an exciting initiative ultimately raising funds and awareness for the Child Cancer Foundation, yet also providing community engagement and contributing to the economic, cultural and social life of Aotearoa. 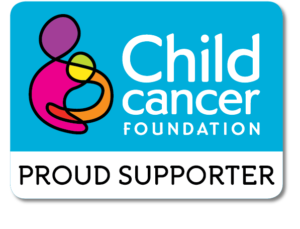 RCP is proud to be a Hero Partner of Child Cancer Foundation.